A whole host of free family activity, monthly, in the Cultural Quarter! Join us on the second Saturday of the month for free, creative, family activities! 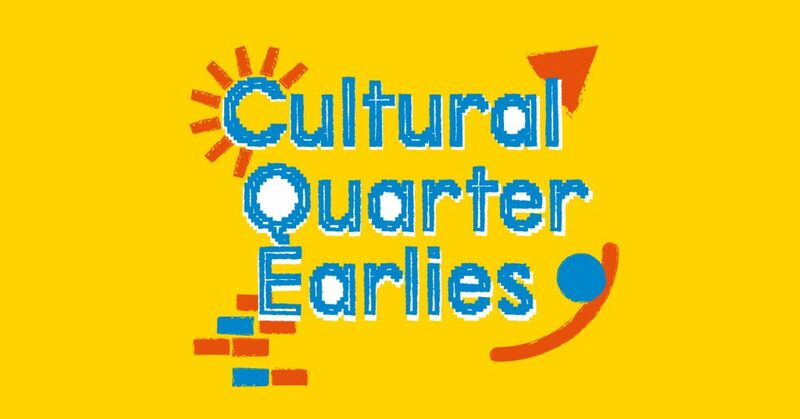 No need to book and suitable for ages 4 plus, our activities run as part of Cultural Quarter Earlies alongside LCB Depot, Phoenix, Studioname and Leicester Print Workshop. Please see individual organisation’s websites for further information about their activities. 13th April – Memory Pots. 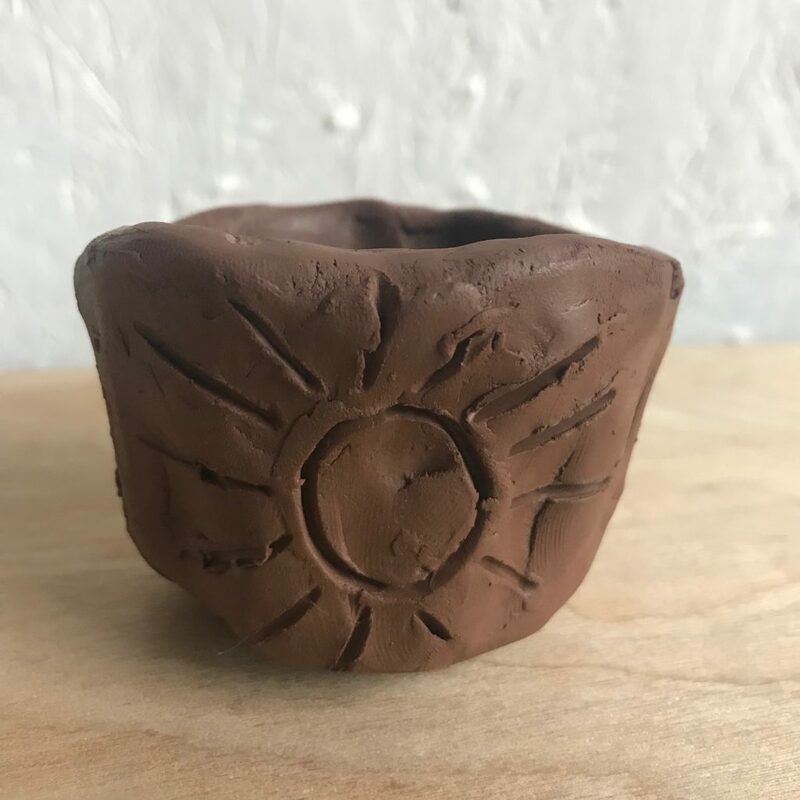 Inspired by our current exhibition ‘House of Teeming Cattle’ join us to make your very own mini teracotta pot and decorate it with a favourite memory. Free, no booking required. Best for ages 4 plus, please wear clothes you don’t mind getting messy. 20th April Georges Day – Giant Drawing. Join us and help transform Two Queens with some giant drawing! Bring your most brilliant and bold ideas. How big and bright can we go? Family workshop suitable for ages 4 plus, no booking required. 11th May – Mosaic Mayhem. Help us to create a giant mosaic on the walls and floors of the gallery! 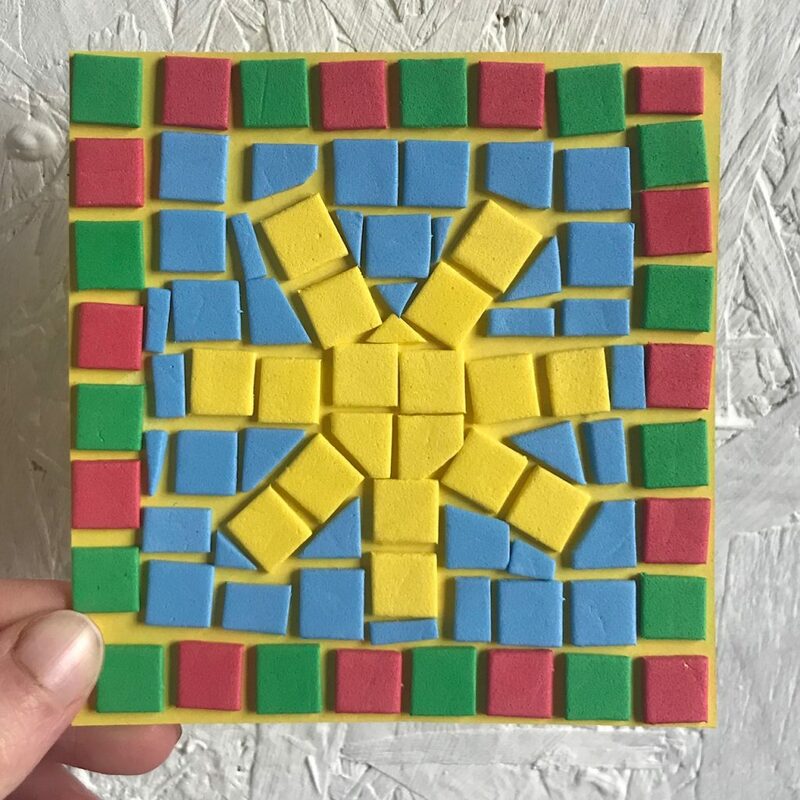 Using paper squares we’ll watch as the mosaic grows and expands with your ideas, then create your own mini paper mosaic that you can take home. Free, no booking required. Best for ages 4 plus. 8th June – Marbling Magic. Transform plain paper into something magical as you try your hand at paper marbling! Free, no booking required. Please note, maximum participants at any one time is 10 so there may be a short wait to take part. Best for ages 4 plus, please wear clothes you don’t mind getting messy.